Heat oven to 350°F. Lightly grease bottom only of 9-inch glass pie plate with shortening. 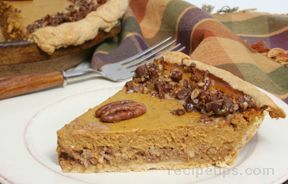 Press 3/4 of the cookie dough in bottom and up sides of pie plate to make crust. Bake 15-17 minutes or until golden brown; cool completely, about 1 hour. Shape remaining cookie dough into 1/2-inch balls. Place on ungreased cookie sheet 2 inches apart. Bake 6-8 minutes or until golden brown; cool 5 minutes. In large bowl with electric mixer, beat cream cheese, powdered sugar, instant drink mix and 2 tablespoons chocolate syrup on medium speed until smooth. 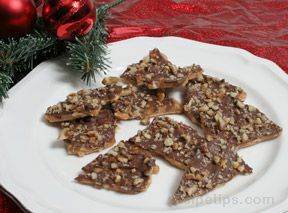 Fold in whipped topping and 6 tablespoons of the toffee bits. Spoon into cooled cookie crust. 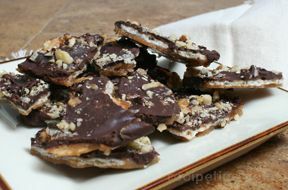 Top with baked cookies and remaining toffee bits. Drizzle with remaining chocolate syrup. Refrigerate at least 1 hour until chilled before serving.